This year’s Global AgeWatch index produced by HelpAge International – a global network of ageing organisations, of which we are a member -ranks 96 countries in the world according to the social and economic well being of older people. This year, there is a special focus on pensions and shows that, while there has been an explosion of new countries offering non-contributory pensions – also known as ‘social pensions’, one in four older people in the developing world face a bleak future without one. 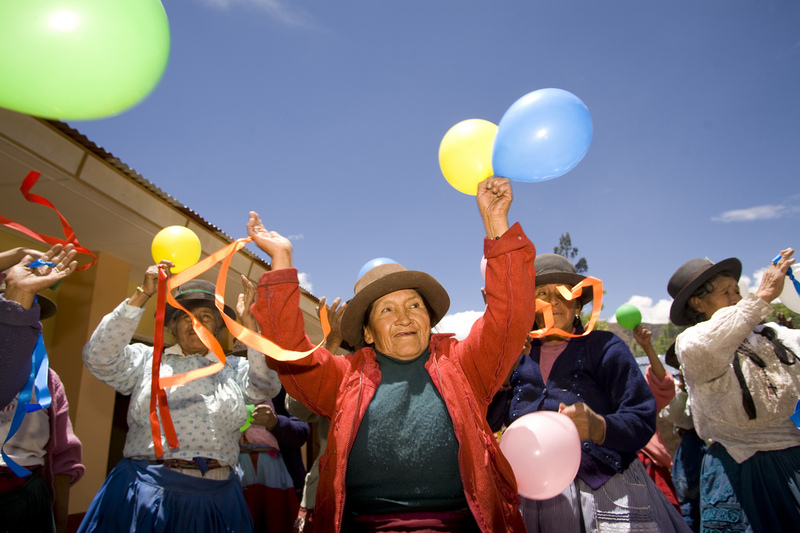 Older people celebrate in Peru. Latin America is leading the way regarding the expansion of social pensions. Mexico shot up 26 places to 30 in the overall ranking this year and Panama six places to 24 and the report identifies that one of the main drivers for the change in position in the index is the rise of social pensions. Interestingly, in Peru, the electoral promise of a pension for everybody over 65 gained widespread support despite only 6 per cent of the population being eligible. In Bolivia, the Universal Dignity Pension for everyone from the age of 60 has led to drastic increases in school enrolment and falls in child labour in households with an older person. 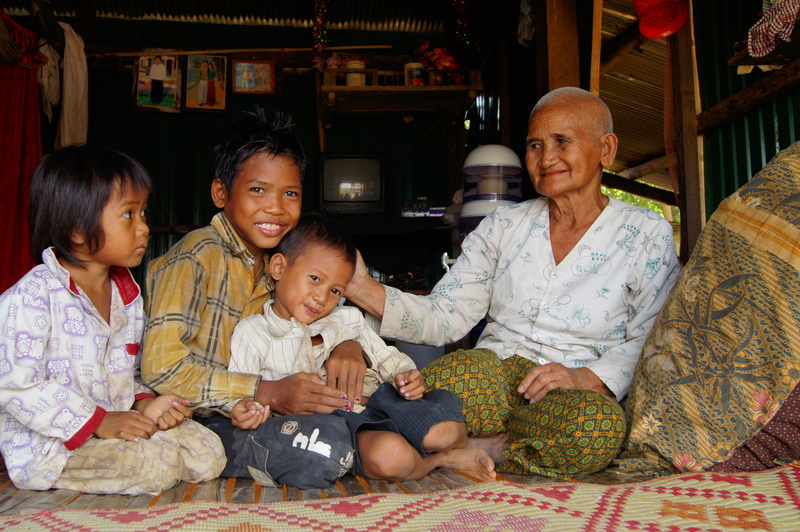 Dum Ream in Cambodia with her three grandchildren. These cases highlight how social pensions are not only effective in improving the quality of life for older people, but also benefit whole households. Pensions also contribute to economic growth. China introduced a global pension in 2009 and it is argued that this was more to boost domestic consumption than to satisfy the needs of older people. With no social pension, younger people had no money to spend as they were saving to protect themselves in later life. With pensions for older people, younger people were able to save or spend more money. Individual governments have to decide whether or not social pensions should be a priority, but research has shown that the cost is often less than assumed. In Burkina Faso it was estimated to cost 0.4 per cent of GDP and 1.8% in China. 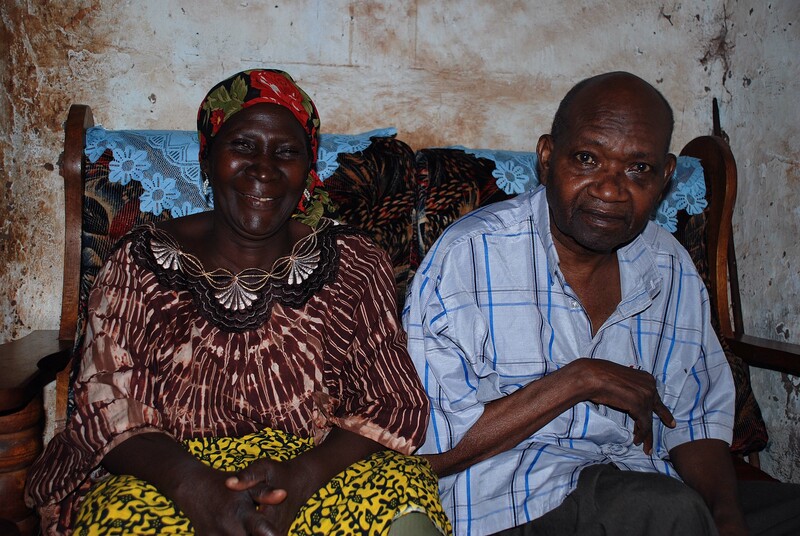 A diverse range of low and middle-income countries have been able to expand pension coverage. For example, Nepal, ranked 70th, spends five times as much as India (69th) on its social pension relative to its GDP, despite its GDP per capita being half that of India. Age International welcomes this emphasis on pensions and the overall report and we hope that it will serve as a practical tool to help national and international policy makers to provide a better quality of life for the growing number of older people in the world and, in doing so, help provide a better life for all.